We have Pericles to thank for the ancient capital of the world. Pericles had a soft spot for Pentelic marble (flawless white, with a buttery-gold hue), gem-stone-encrusted statuary and colossal buildings. His predilections endure in the mighty Parthenon and Acropolis, which stand guard over the city. Swot up on history at the ultramodern, glass-and-steel-graced Acropolis Museum. 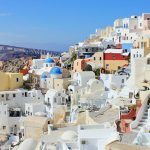 Discover Akrotiri, the ‘Minoan Pompeii’, on the island of Santorini. The Minoan Bronze Age settlement was destroyed – and simultaneously preserved – by a volcanic eruption around 1613 BC. 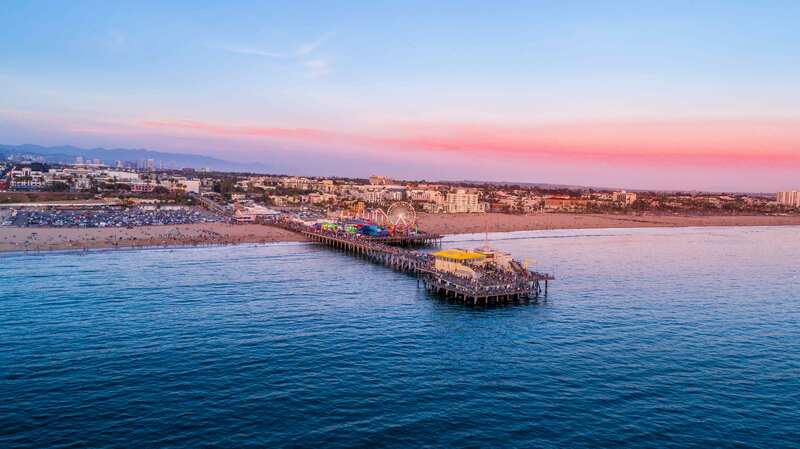 You can still see the pots and pans left behind by fleeing residents, who escaped in the nick of time – no human remains were ever found at the site. Apollo’s birthplace, Delos, near Mykonos, is one of Greece’s most important mythological, historical and archaeological sites, boasting Unesco World Heritage status. 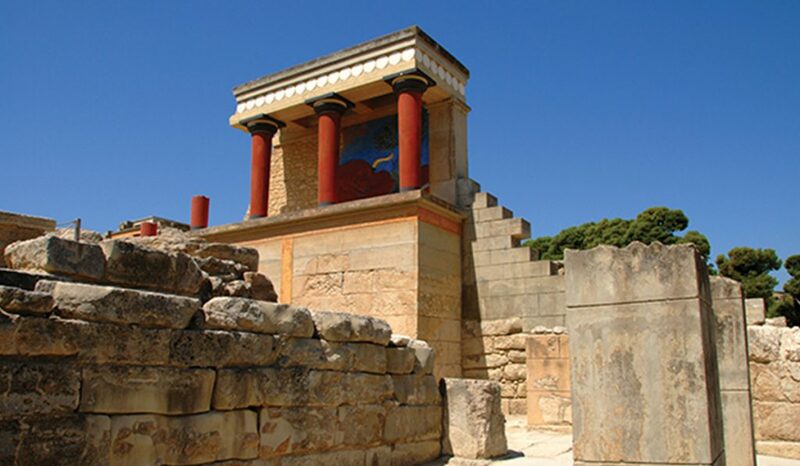 Knossos is considered to be Europe’s oldest city; it’s also the largest Bronze Age archaeological site on Crete. Messini in the Peloponnese is home to an ancient city, whose remains rival those of Olympia and Epidaurus (minus the flocks of tourists). 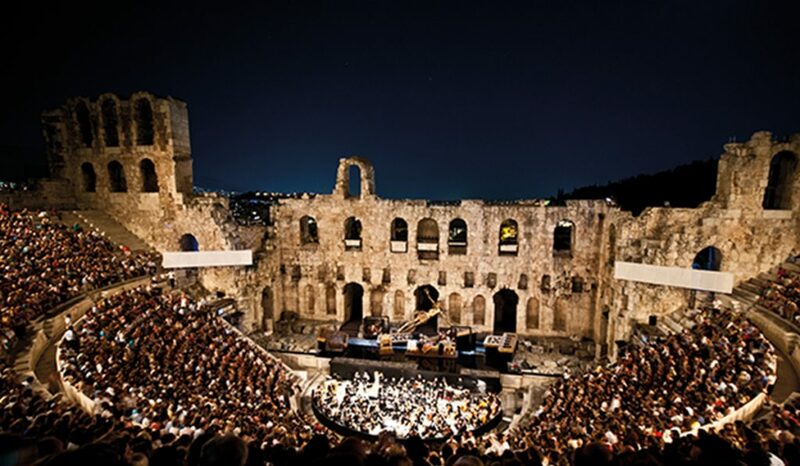 Look out for the theatre, the Agora, the Sanctuary of Asklepios and an impressive stadium. Spy on the Acropolis from swish AthensWas, which puts you right at the heart of the ancient city: the Acropolis, its museum and the Arch of Hadrian are just a two-minute walk away. Follow the Ancient Promenade – aka Dionysiou Areopagitou St, nowadays – a pedestrian zone that connects the city’s iconic sights, including the Temple of Hephaestus in Ancient Agora and the Acropolis. 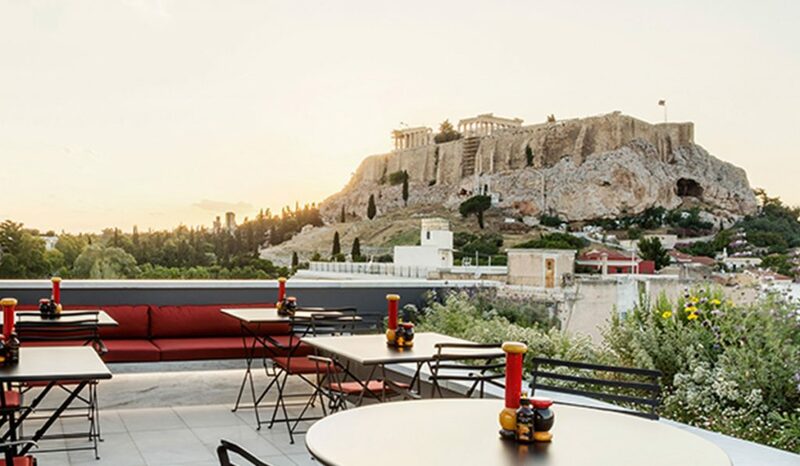 If you want to stay put at the hotel, there’s a moreish modern Greek restaurant and a rooftop terrace designed for cocktails. 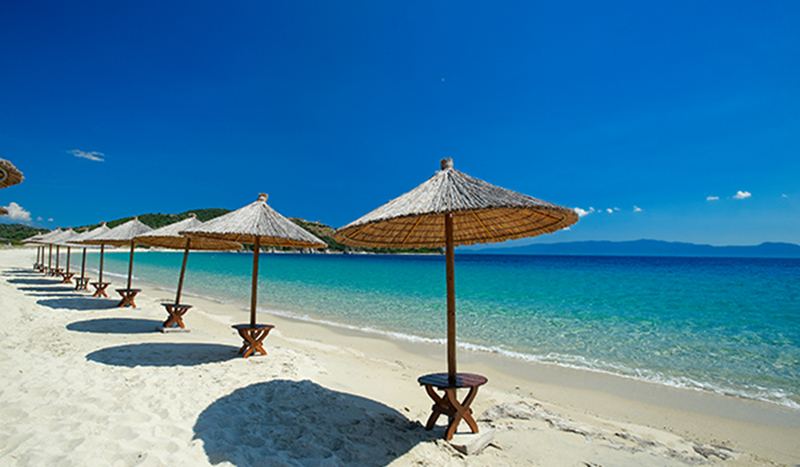 Paradise Island Villas in Crete is positioned with easy reach of a clutch of traditional villages – Koutouloufari, Old Hersonissos and Piskopiano are 3km–5km from the hotel. Canter through olive groves on horseback, tee off at the local 18-hole golf course or idle away days at the hotel’s peaceful pools.